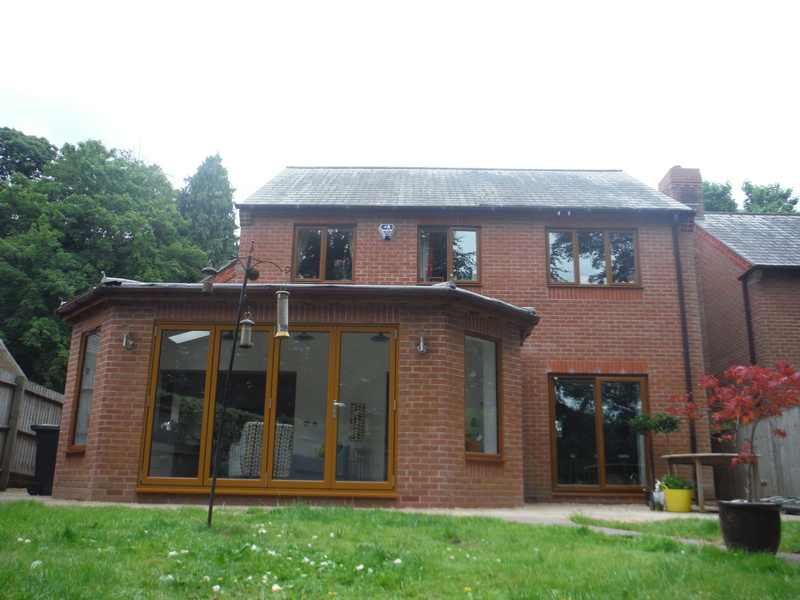 Our clients approached DBD Architectural Consultancy to obtain permission for an extension to the rear to enlarge the kitchen and bring light into the rear of the house.. 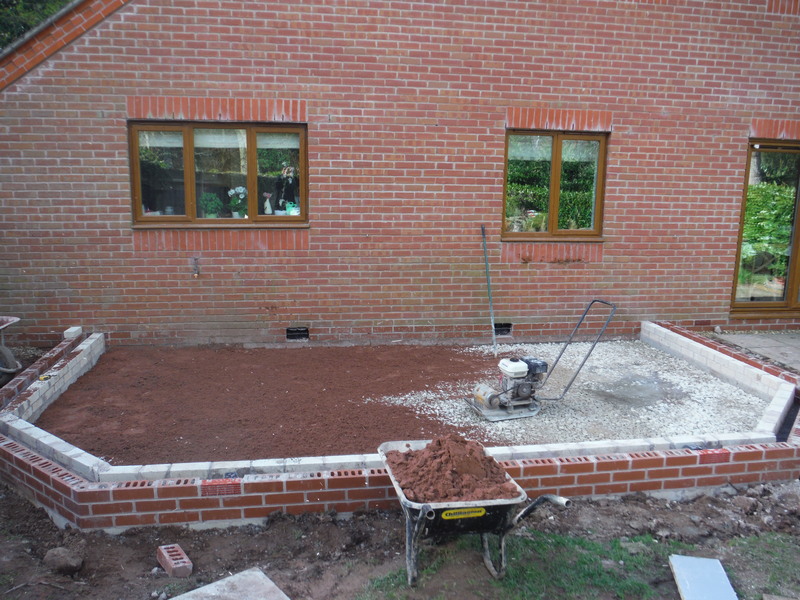 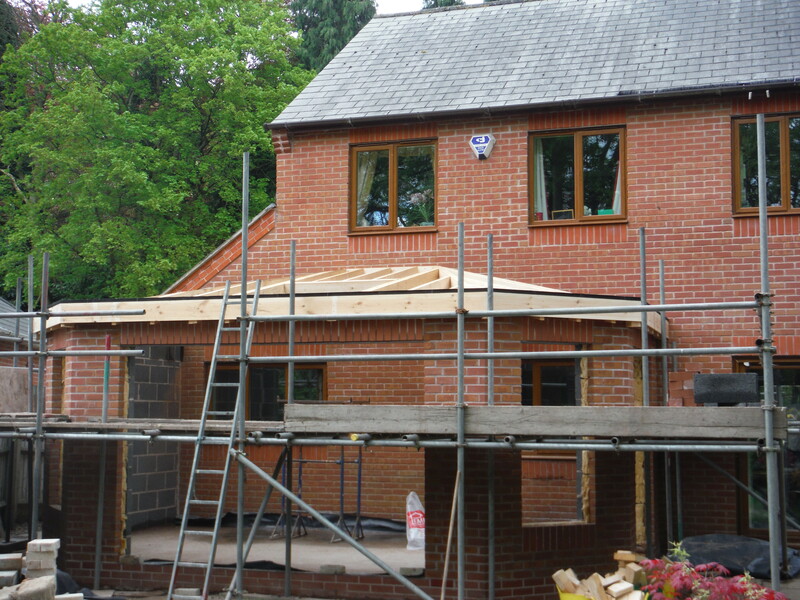 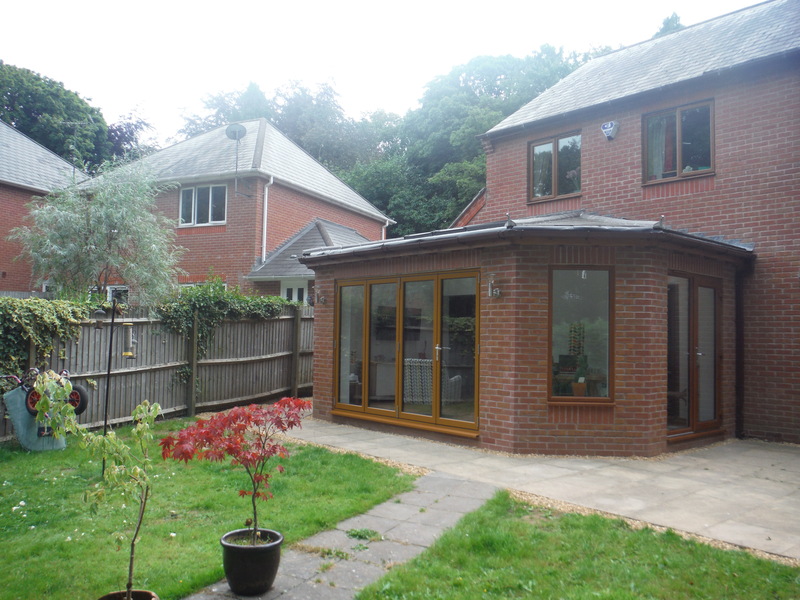 The single storey extension was allowable under permitted development and therefore planning approval was not needed. 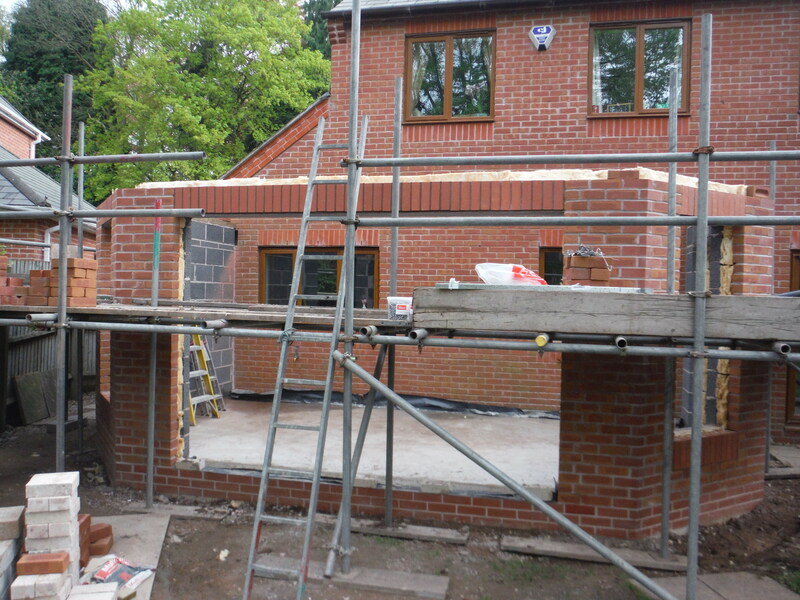 The boundary between the neighbouring property unfortunately didn’t run perpendicular to the houses, so the garden was narrower at the bottom end than closer to the house, hence an extension built square off the house would run into the garden fence, therefore the extension had the corners chamfered off. 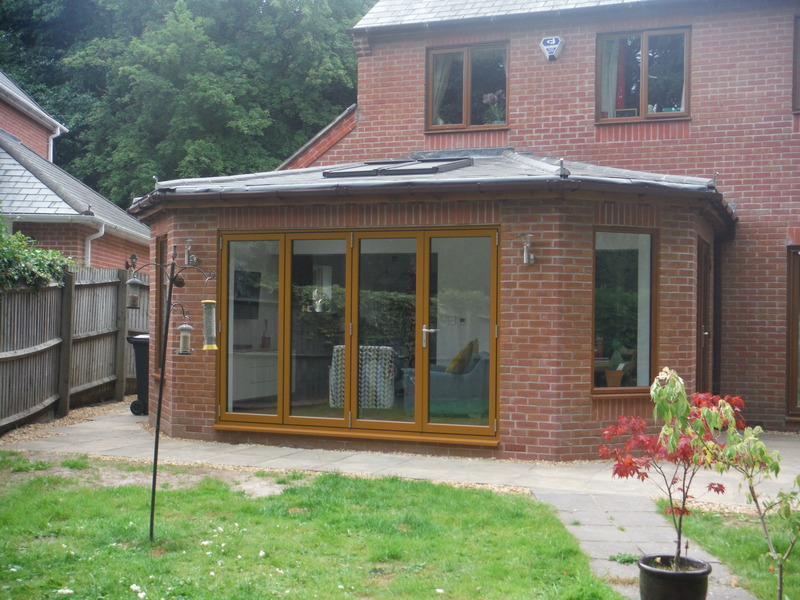 A large bi-folding door and rooflights bring in the light into the room, as do the side facing high level windows.